Born and bred in Istanbul and heavily influenced by Derrick May during his adulthood Erhan Kesen has meanwhile established his own name. 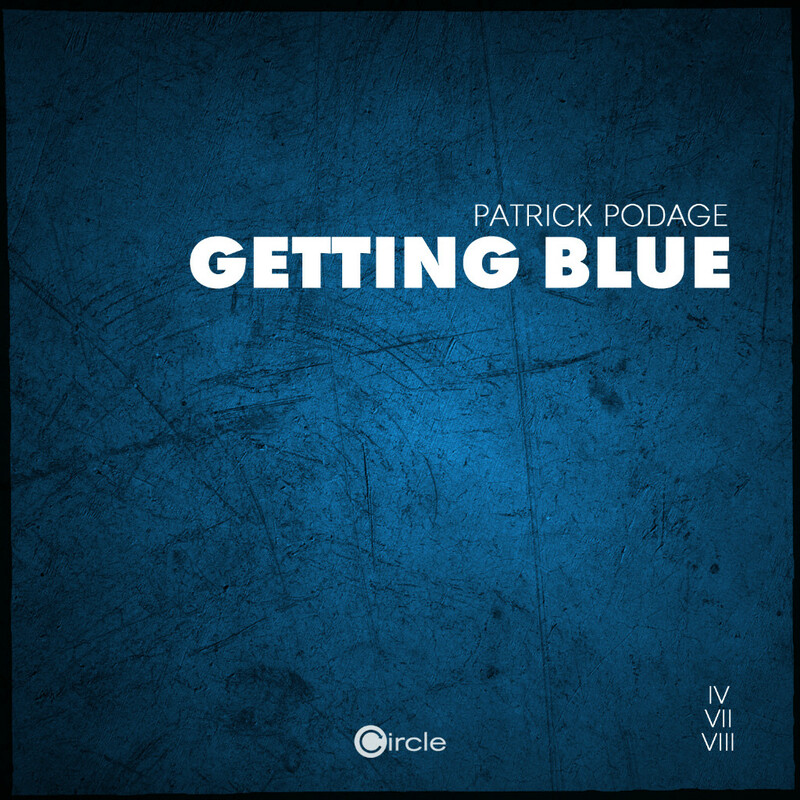 We are proud to have recognized his talent early enough and finally release his first EP on Circle after his fabulous „Secret Lover“ tune as part of our Circle 10 Years compilation as well as his Getting Blue remix for Patrick Podage that came out on Circle just recently. 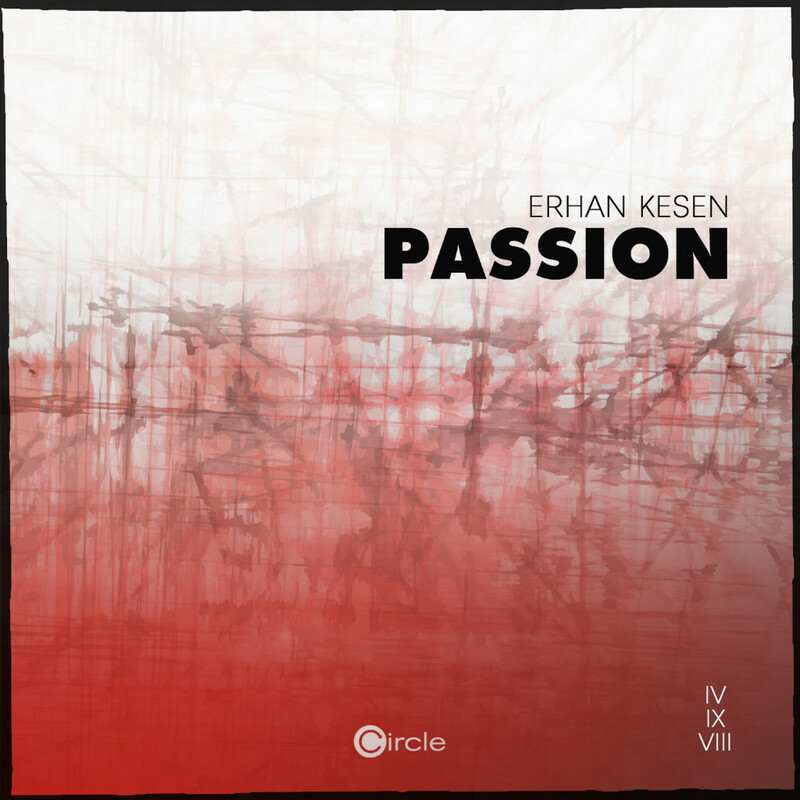 Erhan's „Passion“ EP includes two originals. The A-side, „Passion“ is the perfect example for Erhan's talent to combine groovy beats with a melancholic and deep lead melody without sounding pathetic or corny at all. Instead it's refreshing and indicatory. The B-Side, „Your Love“ seems to be the even more confident big brother. 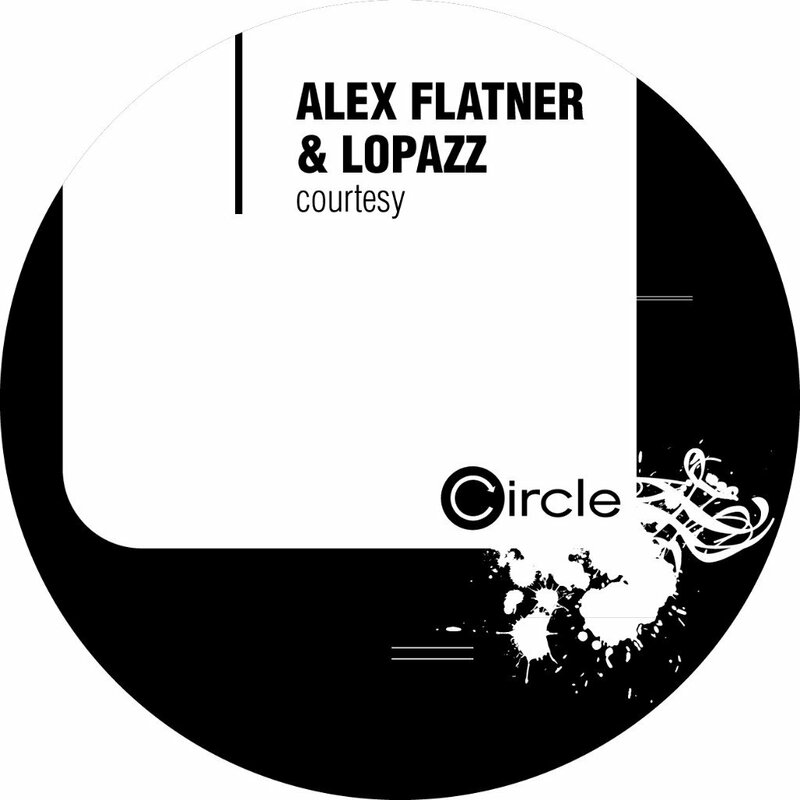 Groovy as hell as well, purisitic and totally to the point. 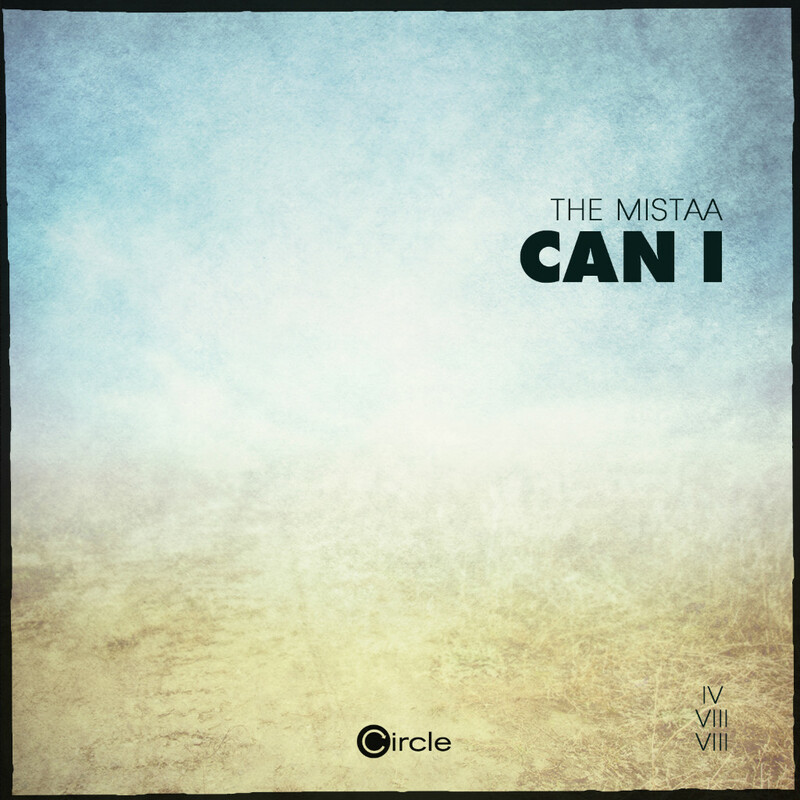 Enjoy checking out both tunes yourselves and remember Erhan Kesen, we are sure this guy has found his way.